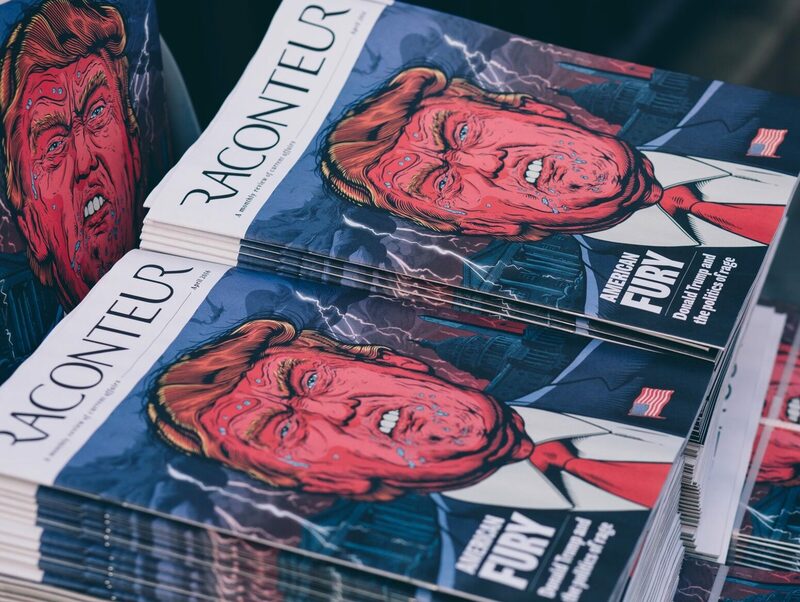 Raconteur, the free current affairs magazine, is closing nine months after launching due to a lack of advertising revenue. The last issue of the quarterly magazine, published by content agency Raconteur Media, will come out on Friday. Press Gazette was told that the magazine’s editor, Peter Guest, has been suspended after emailing staff about the closure. Ossberg told Press Gazette the magazine closed for commercial reasons. He said: “I don’t know if it was just that we didn’t manage to crack it, or whether the market has just drastically changed from just a year or two years ago. He added: “The print advertising market just dropped off a cliff this year,” and said the company decided it could no longer “chase the dream that isn’t going to become a reality”. 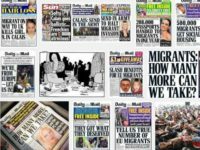 Separate to the magazine, Raconteur Media also provides special investigations for The Times and Sunday Times. In August the publication changed from monthly to quarterly, affecting five of the six full-time staff on the magazine who Ossberg said were given other roles in the business. 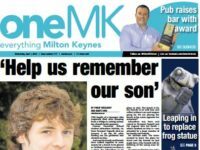 Guest was the only full-time employee at the magazine and is the only person being made redundant as a result of the closure, Press Gazette understands. Ossberg said Guest was offered other editorial positions within the company but turned them down. Ossberg said there were no plans to continue the magazine online. When asked about future projects, he said “right now we just have to focus on the two other areas of the business”. Coach magazine recently announced that it was stopping its free weekly print edition. Laura Kuenssberg? You’re seriously having a laugh. She is single-handedly responsible for trashing the BBC’s reputation for objective independent reporting.